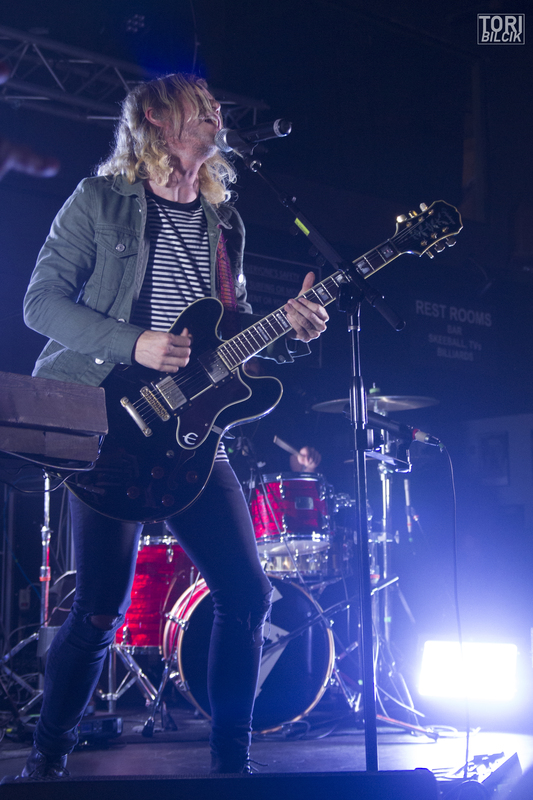 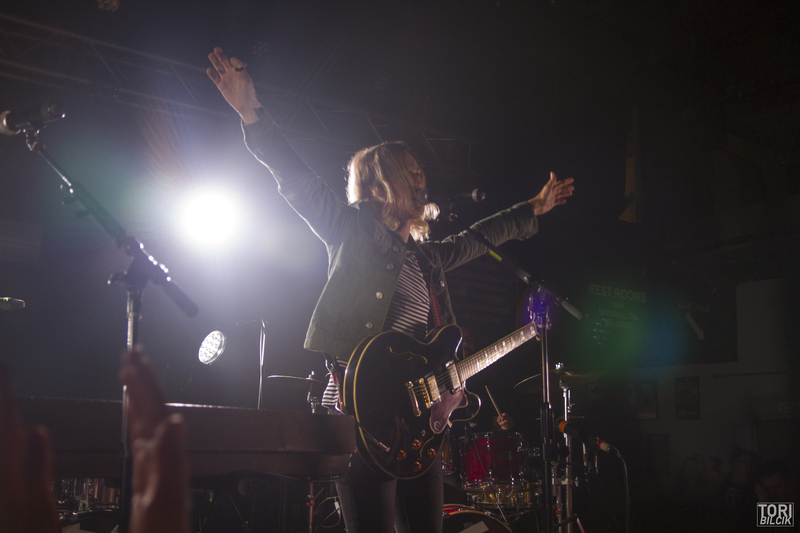 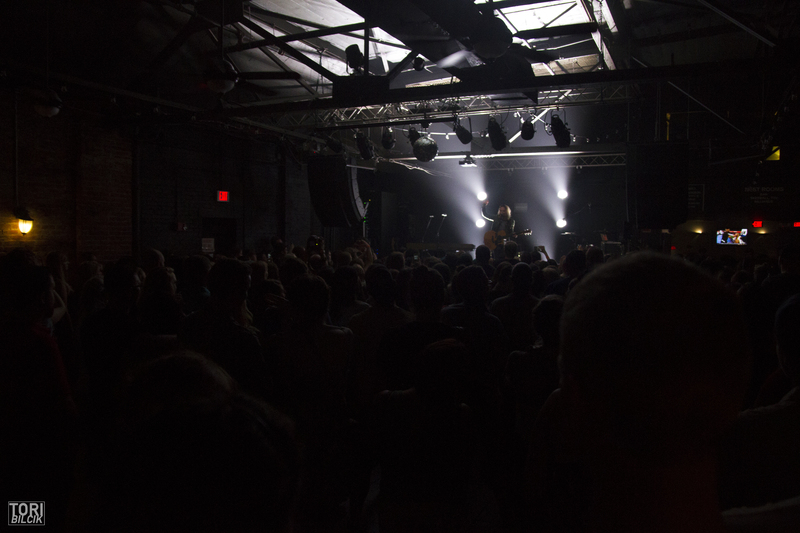 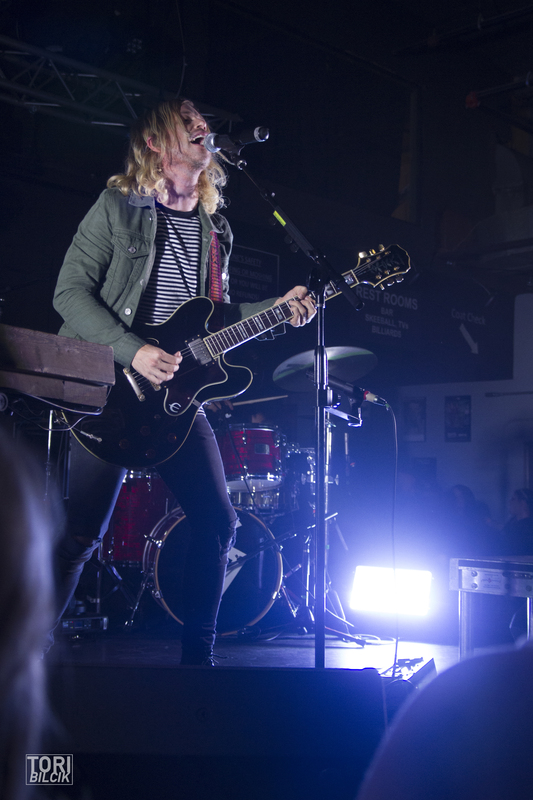 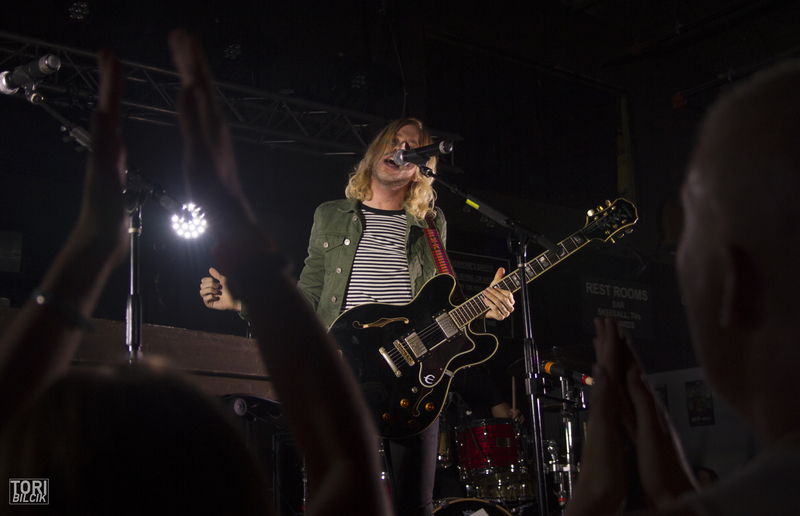 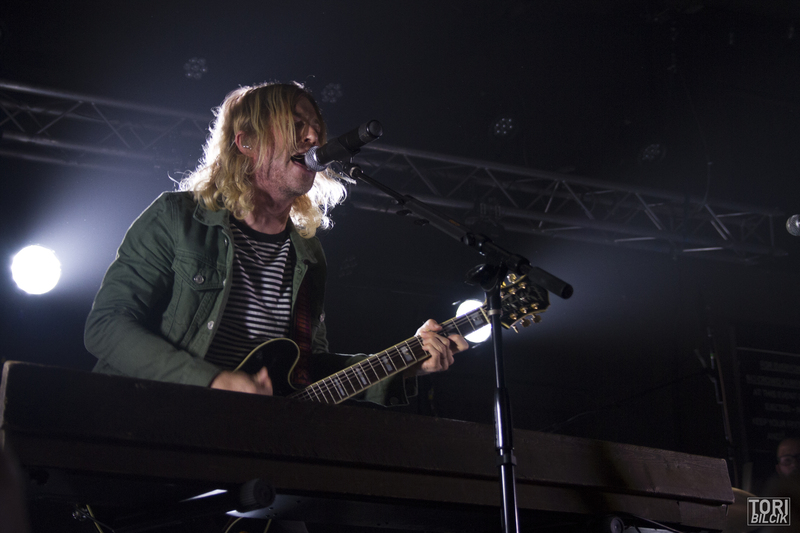 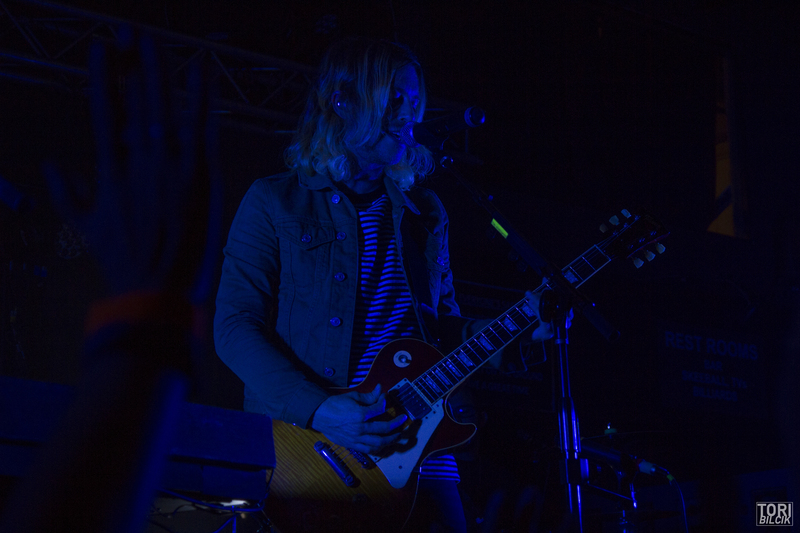 Bryce Avary took over Brighton Music Hall on August 4th to celebrate the 10th anniversary of The Rocket Summer’s iconic album Do You Feel. 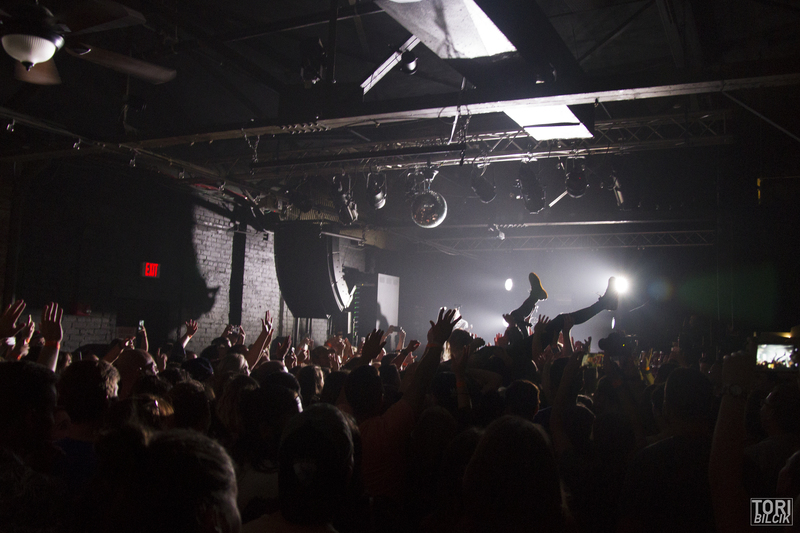 Fans were taken back to some of the earliest days of their middle- and high-school emo phases as they heard the album live from start to finish, before diving into an entire set’s worth of new content. 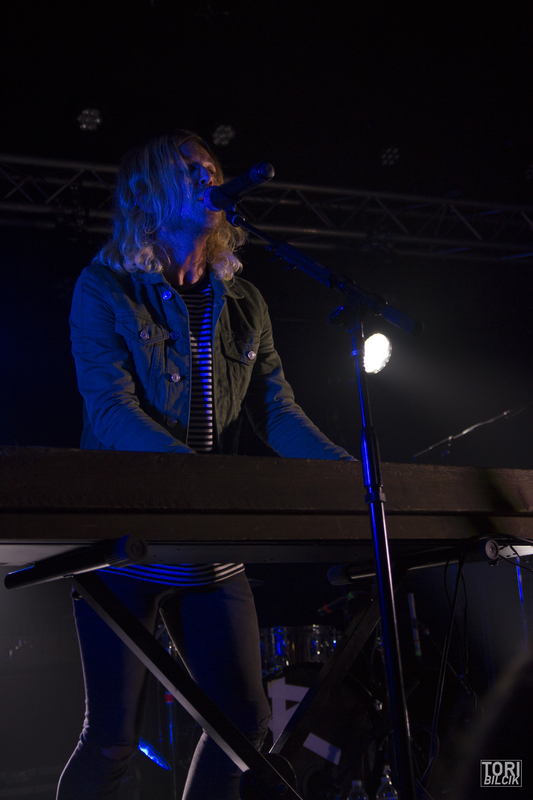 Check out photos from the show below, and stay tuned for a full set review and interview with Avary himself!